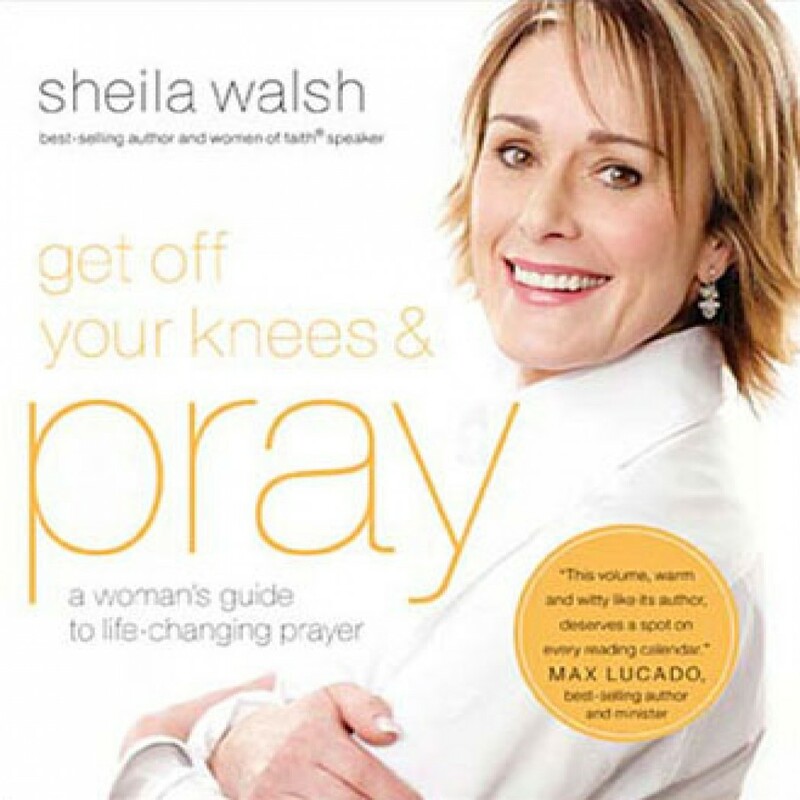 Get Off Your Knees and Pray by Sheila Walsh Audiobook Download - Christian audiobooks. Try us free. Get Off Your Knees and Pray is a real woman’s guide to real prayer—from understanding the biblical basis for prayer to cultivating a vital personal relationship with God. It is the perfect blend of practical advice, personal stories, and biblical truth to encourage and help you achieve greater intimacy with God through prayer. Prayer is not just a few sentences we say to God while on our knees. It is living out our ongoing, every-moment commitment to God.